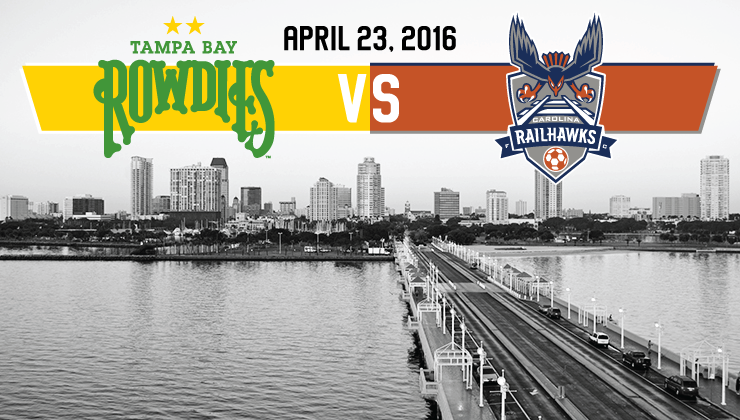 The Tampa Bay Rowdies (1W-2D-0L, 5 points) will be the latest team to try to slow down the red-hot Carolina RailHawks. Tom Heinemann scored his first goal in the green and gold to lift the Rowdies to a 1-0 victory over FC Edmonton last Saturday. In 2016, the Rowdies have been difficult to break down, having conceded just once in the first three matches. Carolina (3-0-0, 9) is the only team to have won its first three matches of the Spring Season. The RailHawks have shown a powerful attack thus far through the combination of Austin da Luz (three goals) and Tiyi Shipalane (two goals). 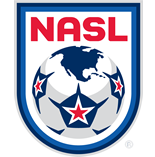 Defeating Ottawa Fury FC, 1-0, at home last Saturday, the RailHawks came close to adding more goals to the scoresheet, but they were thwarted throughout by stellar goalkeeping by Romuald Peiser. The matchup on Saturday is a clash featuring one of the league’s best attacks against one of its stingiest defenses so far.